Includes a free Instructor’s Guide. 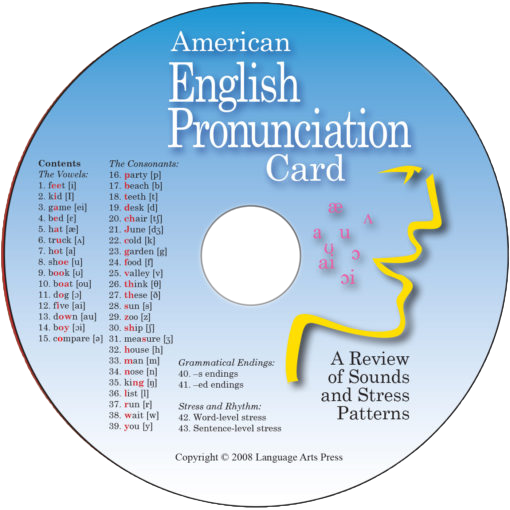 New Option: Audio MP3 files for the Pronunciation Card are available for download! Click here. A corpus-based approach. 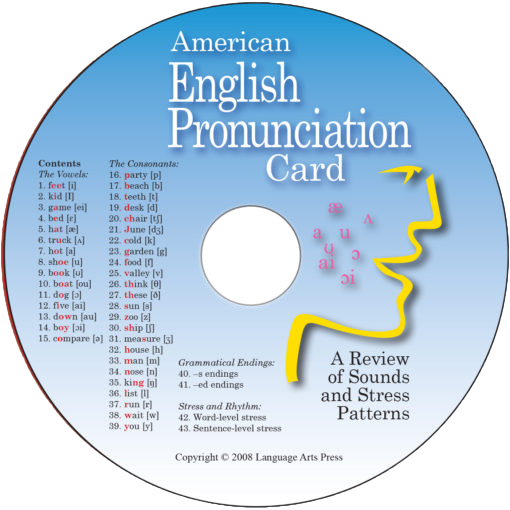 The Pronunciation Card is the only corpus-based pronunciation resource on the market. Every example in the Card is a high frequency word taken from respected corpora (general and academic). This means that the content of the Card is more meaningful and effective for students, and that it doubles as a vocabulary building tool. 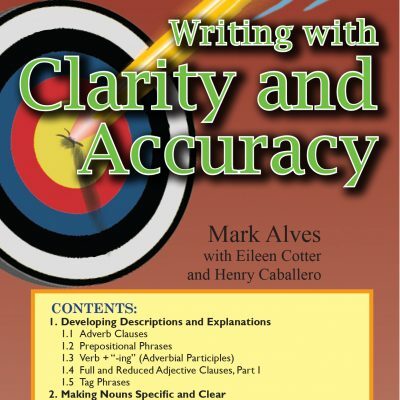 The instructional language is user friendly without unnecessary linguistic jargon. Durable construction. The Card is printed on heavy stock paper and covered with a thick laminate. A full-length audio CD. 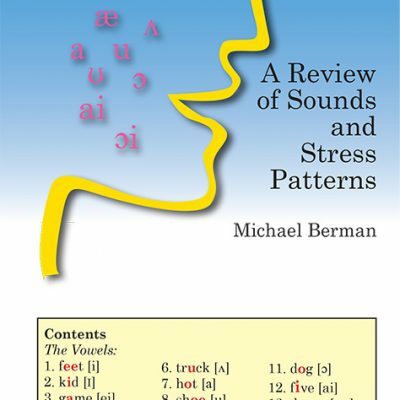 The CD provides the all essential modeling for recognition and repetition. Instructor’s Notes. 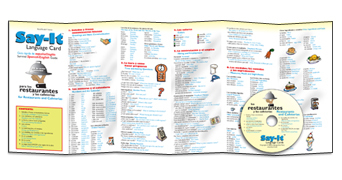 We have pages of tips and activities waiting for you. Visit our website to download the Instructor’s Notes and other free resources. Level: High beginner – Advanced For classroom use.